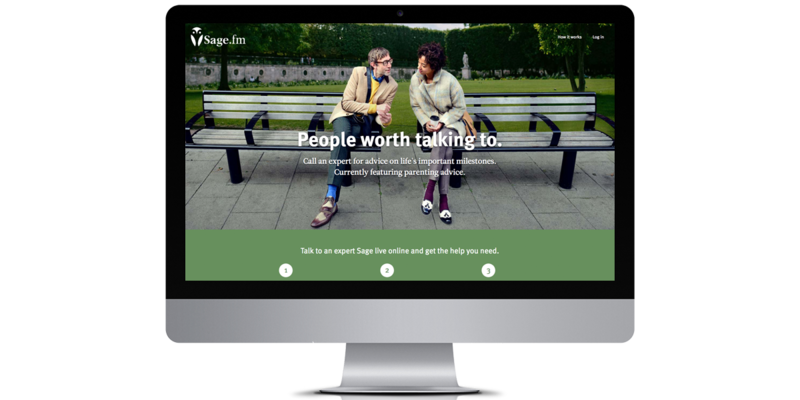 The Sage profile page is at the heart of our platform: it acts as a stand-alone page, giving Seekers access to everything they need – messages, calls, automated payments. It can also easily be shared on social media and email. 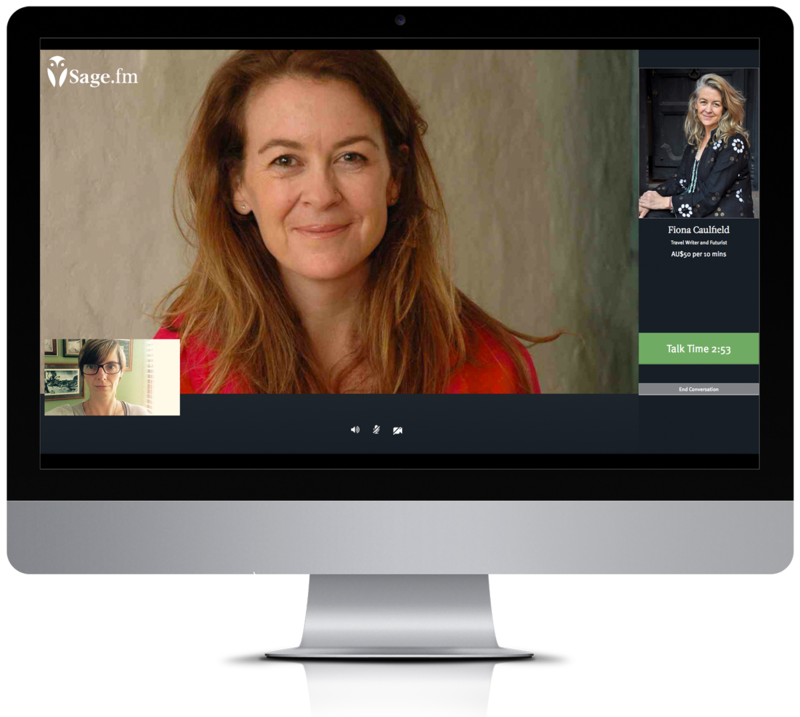 Sage.fm only invites a limited number of proven experts at the top of their field to join the platform. This gives Sages the security they need to not be merely competing on price, and Seekers the trust in the quality of expertise they can expect from us. 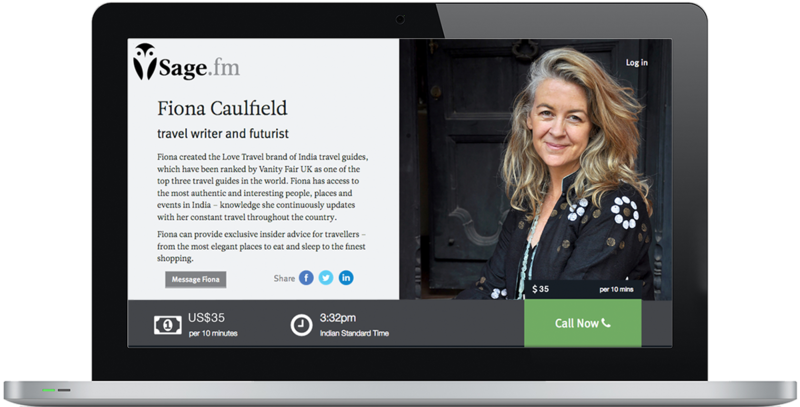 Conversations on Sage.fm attract a 10-min minimum fee. After the first 10 minutes, conversations are billed per minute. Payments are automatically captured as the conversation takes place. Sages get paid immediately with no invoicing required, and Seekers can rest assured knowing that they will get the service they paid for, instantly. 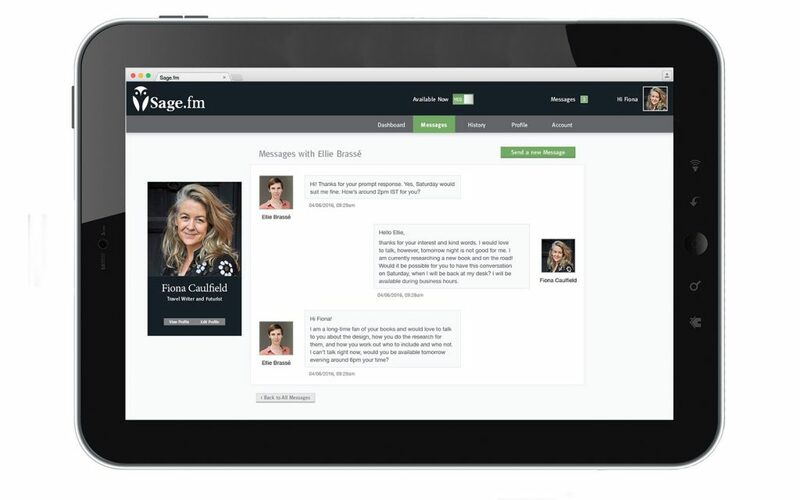 Sage.fm encompasses the core video conversation system, a messaging system, a dashboard area including a custom payment gateway that enables splitting payments as well as the usual account and profile controls, and a full featured profile page that acts as the gateway into the service and is fully self-contained. Eli Brassé from guru orange has been responsible for building the Sage.fm brand from the ground up, starting with a logo design and the bootstrap-based profile and dashboard pages. She is now leading the developer team on implementing the design, advising on all aspects of the front end build, UX design and html/css output. Currently, the focus is shifting to marketing and going from the functioning Beta to a fully developed public presence. Eli Brassé has taken the lead on the marketing plan and design, and is developing the public pages at the moment.